Lufkin (TXE) plays Louisiana Monday, tonight, in Waco at 8pm. Saturday nights thriller and win over San Antonio moves Lufkin Little League to the next round in the Little League Southwest Regional. 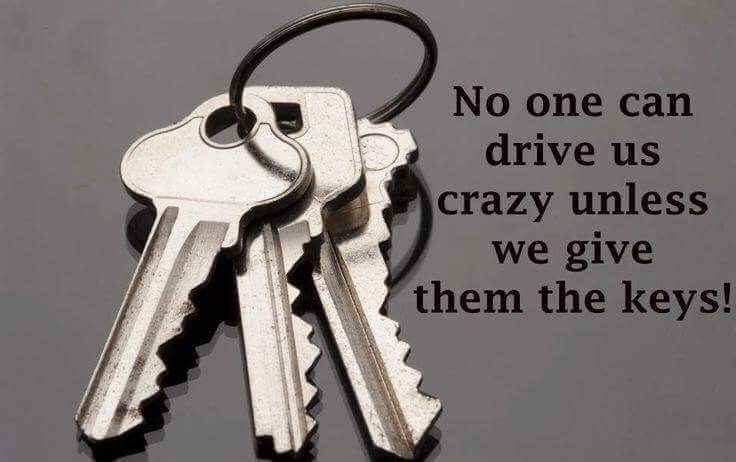 Monday Encouraging Word: No one can drive us crazy unless we give them the keys!